Click here for all Elvis T Shirts. Long sleeves are great for temperate weather and just looking cool. 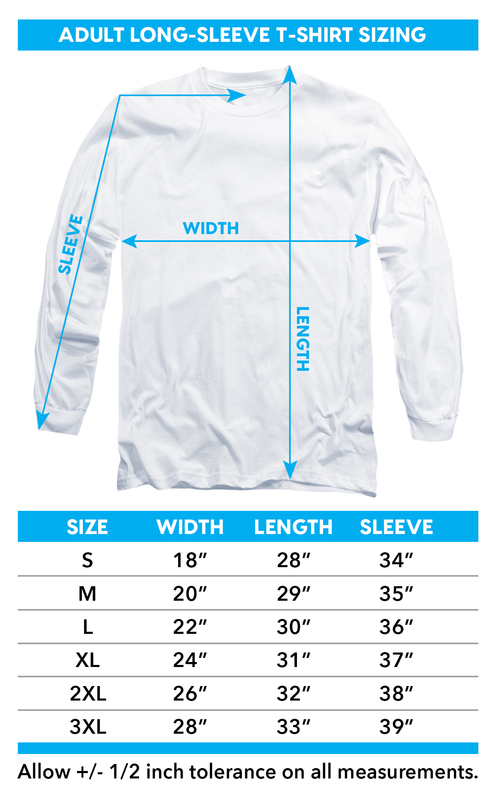 If you are a Elvis fan who enjoys covering your forearms this Album long sleeve tee shirt will work perfectly for you. More description pending. Click the button below to add the Elvis Long Sleeve T-Shirt - Album to your wish list.